For a long time we are considering the value of Kundli match making as it is always done before settle any married relationship. Today we will study about why this process before marriage is so necessary. As almost human being is aware about tarot cards, zodiac and different kinds of planets are existing to affect human beings life and each planet is the owner of each one of zodiac signs. Study about these things to match zodiac and planets of one to another is called kundli match making or horoscope. 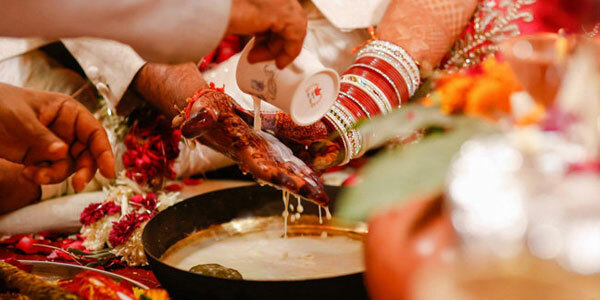 According to astrology science kundli match making influencing the life of people cause when two bodies get ready to marry with each other, then first of all they decide to match their kundli to escape from coming misfortune or misadventure after marriage. When they do this process and get married then they deserve to live happy married life. Their match zodiacs and planets helpful for them to make similar thoughts and save them from bad happenings. Astrologer advice to match kundli and zodiac before marriage, if these signs don’t match in this case they should not do marry with that person of dissimilar zodiac and planets. If they do this, they responsible for miss happenings after marriage. 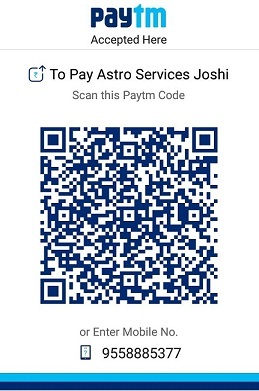 Our astrologer providing “Kundli match making” service also in online and offline both manner.